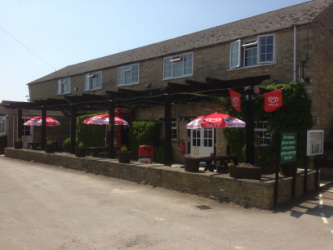 Bar and Games Room building is situated opposite the Shop and Reception area and adjacent to the main car park. There is a terrace and picnic tables for summer evenings. Food is available on most nights throughout the high season, eat in or takeaway. The Bar room is 40’ long and has music, a TV with Freeview channels and a full size snooker table. The Games & Information Room is next to the Bar and is open all day and every day. The Bar is open at the weekends between May and September and serves draught beers and a range of wines, spirits, soft drinks and snacks. When the Bar is also open then the Games Room has an internal access so that parents in the Bar can easily supervise their youngsters in the Games Room. It offers a pool table, table football and a variety of board games selected to suit the interests of children plus television with freeview channels available. There are lots of leaflets/brochures, an OS map of the area with local attractions marked, a few games for those wetter days and a play mat. There is also a book swap library.